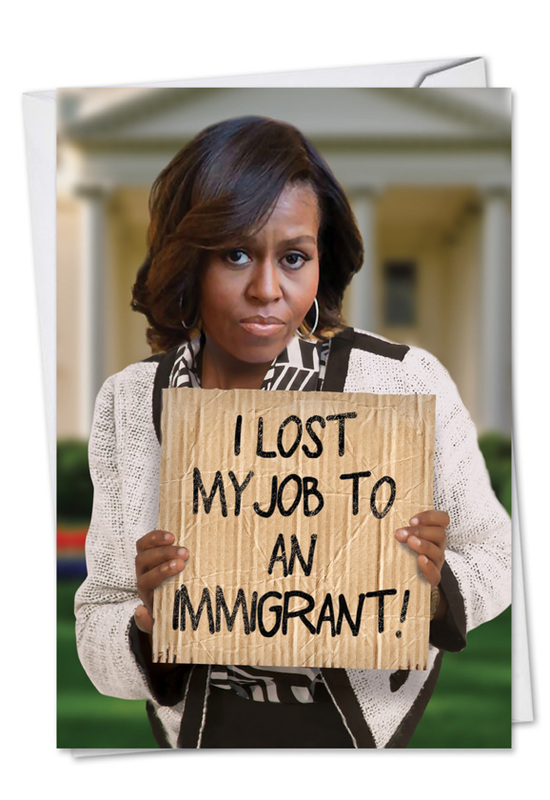 Give a birthday card rife with scathing and irreverent political humor with the First Lady Lost My Job Birthday Joke Greeting Card available at NobleWorks Cards. 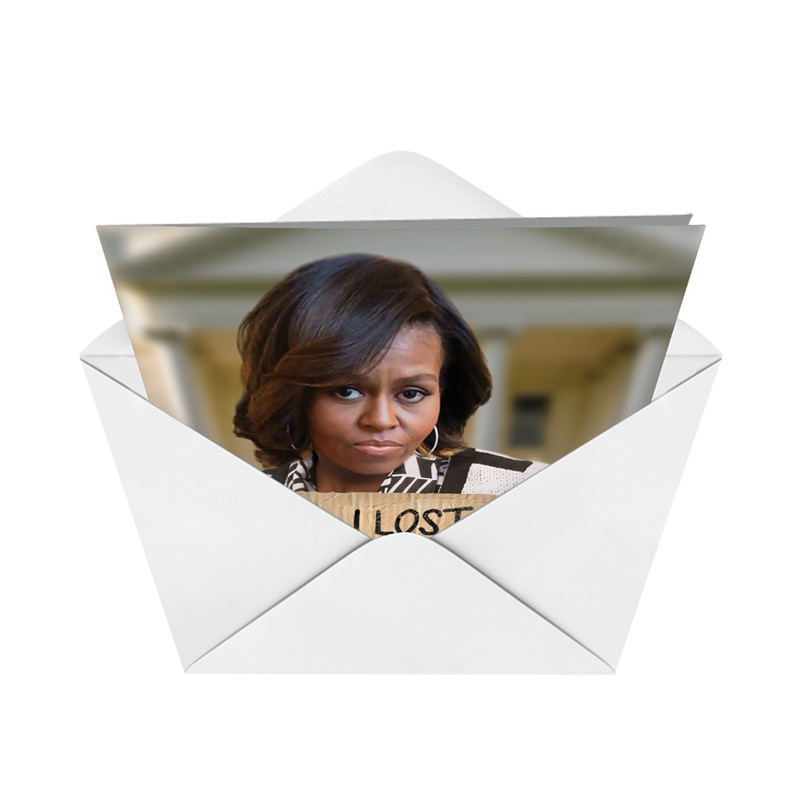 This satirical card depicting an out-of-work Michelle Obama with a hangdog look on her face as she laments the end of eight years in the White House. 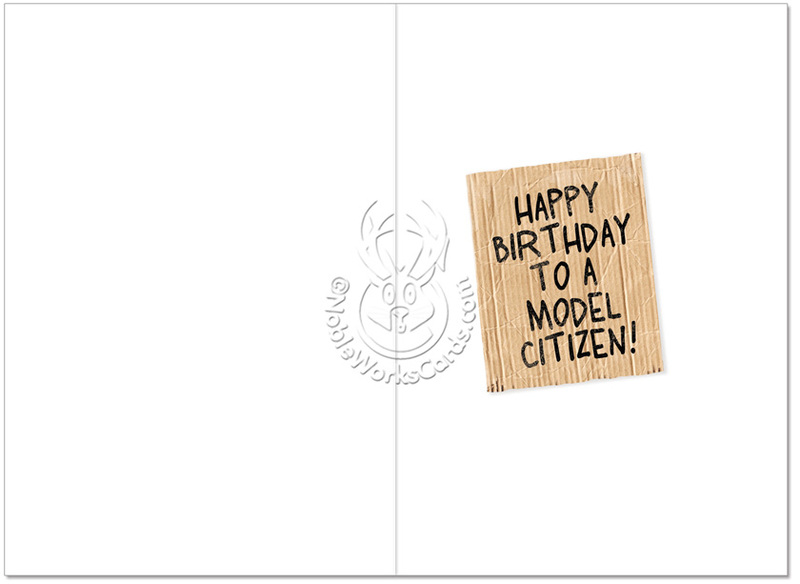 Printed in the U.S. on recycled card stock, this model citizen Michelle Obama birthday card comes with free shipping from NobleWorks Cards, which offers special bulk rate pricing on its envelope-pushing and frequently crude greeting cards. 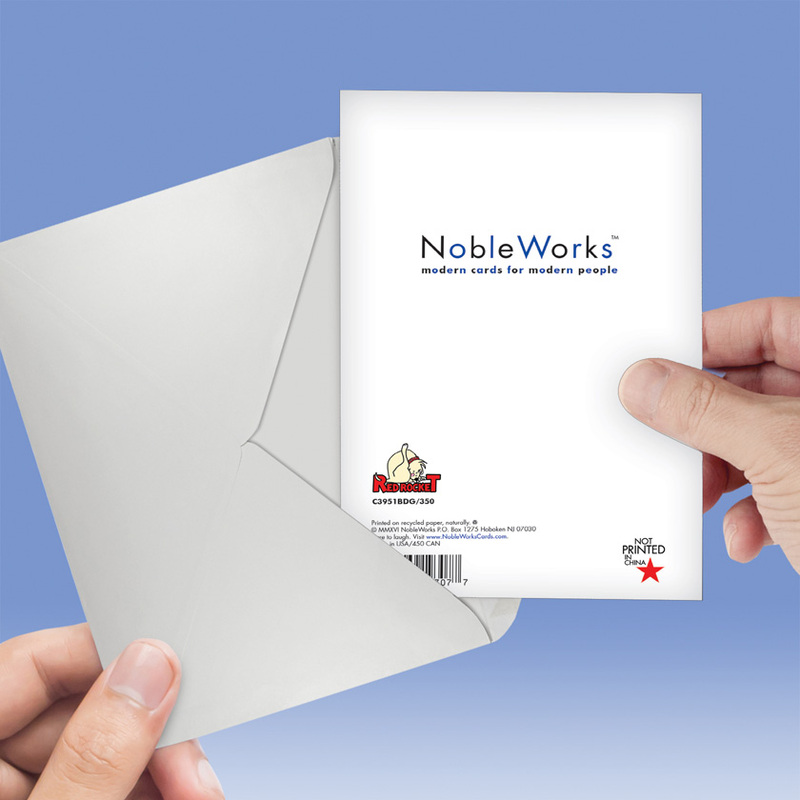 The more cards you purchase, the more money that you can save. No matter which candidate you voted for, this card is guaranteed to bring the (White) House down with uproarious laughs. it. Anyone will find it hilarious even Michelle herself if she has any sense of humor. Good one!! I love this card! Even though it's a joke, the message is right on. 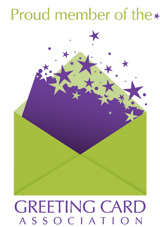 Fun to send, and fans of either major political party can enjoy it. We should be able to laugh at ourselves, and note the absurdities in BOTH parties. Thought this card was hysterical for my conservative relatives. Good quality card, and unlike the first reviewer.....my cards came fairly fast. I didn't take note of how long shipping took, but I know it wasn't unreasonable long. 4 or 5 days total maybe? It seemed fair for a Print-On-Demand company.